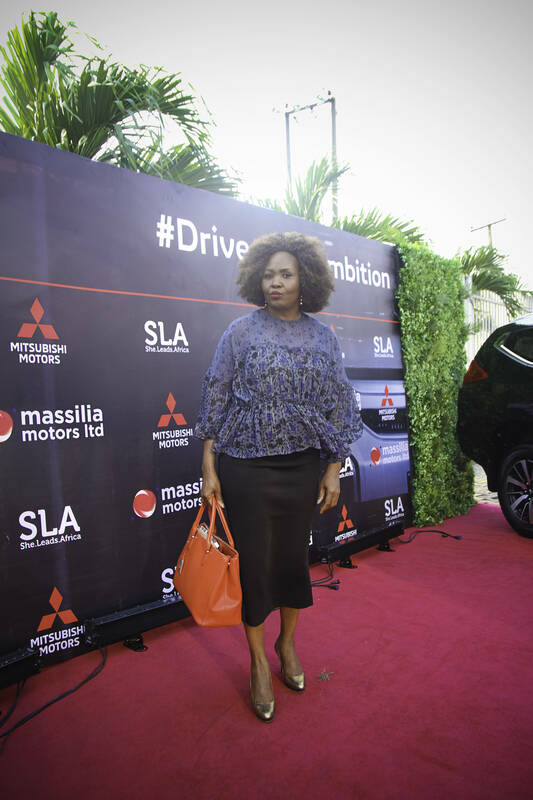 To commemorate the International Women’s month, She Leads Africa, a community that helps young African women achieve their professional dreams in conjunction with Massilia Motors Nigeria, the sole distributor of Mitsubishi Motors in Nigeria and subsidiary of the CFAO group, on Wednesday the 27th of March organized a private evening of networking and learning tagged, ‘Drive Your Ambition’. 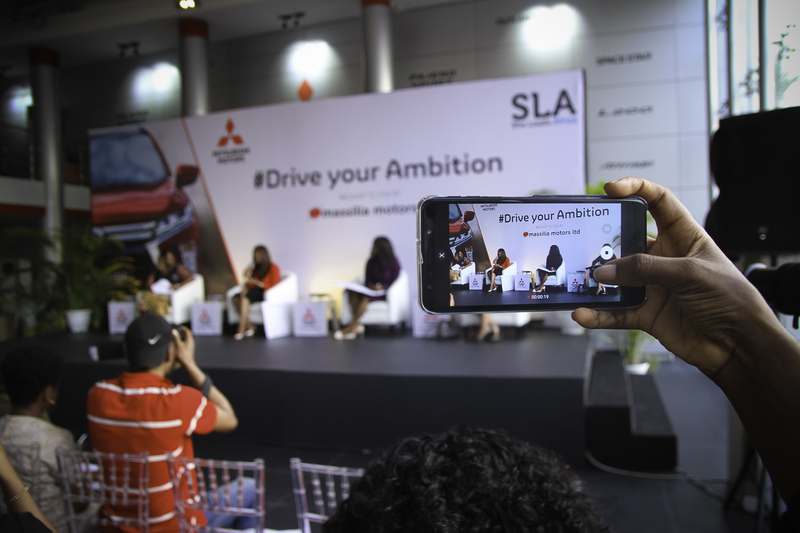 Drive Your Ambition took place at the Mitsubishi Motors showroom in Victoria Island bringing together a myriad of senior executive Nigerian women from different sectors of the economy under one roof to share and learn from each other. 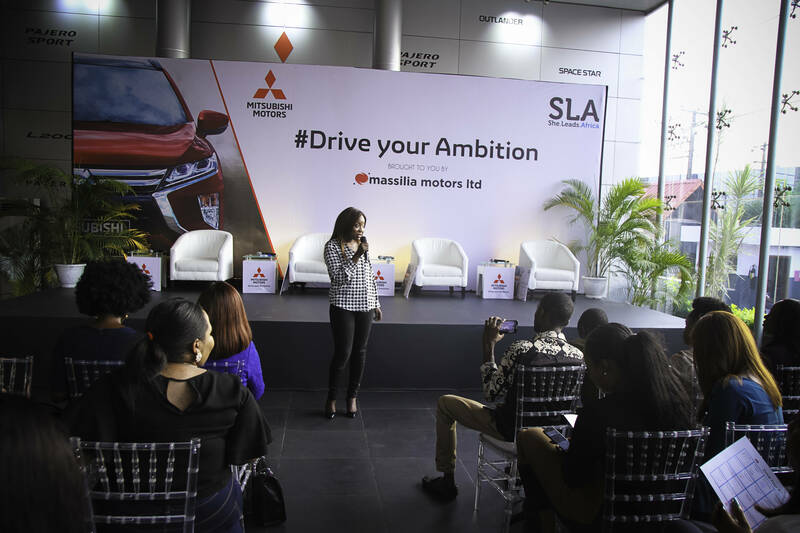 The opening note was given by Funmi Abiola, Head of Marketing and Communications for Massilia Motors who shed more light on the Drive Your Ambition tagline which was created in 2017 when Mitsubishi Motors turned 100 years old. 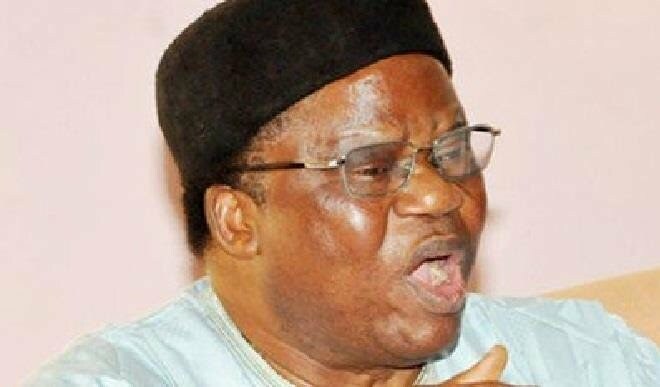 The event is a continuation of their efforts to Nigerian’s breaking grounds in various industries. 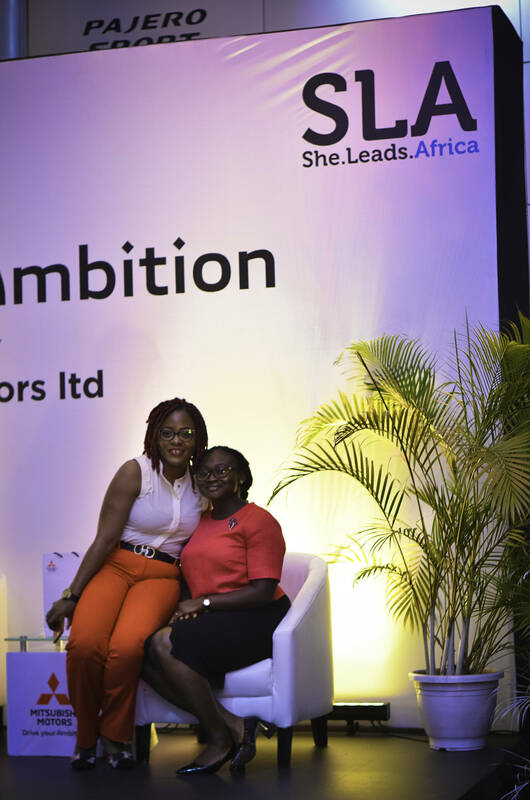 The session officially kicked-off with a few words from the Co-Founder of She Leads Africa, Afua Osei. 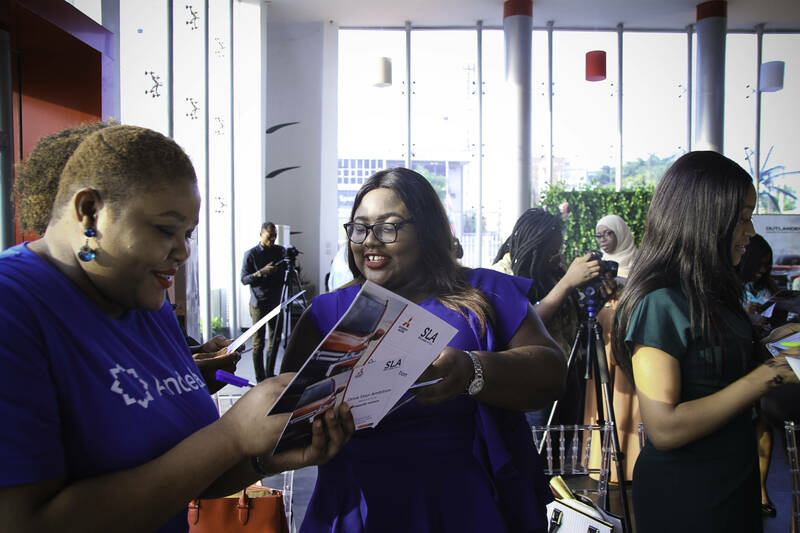 Osei in her welcome address highlighted the importance of networking and encouraged attendees to partake in a bonding session. The goal of the session was for the attendees to meet new people with experiences similar or different. 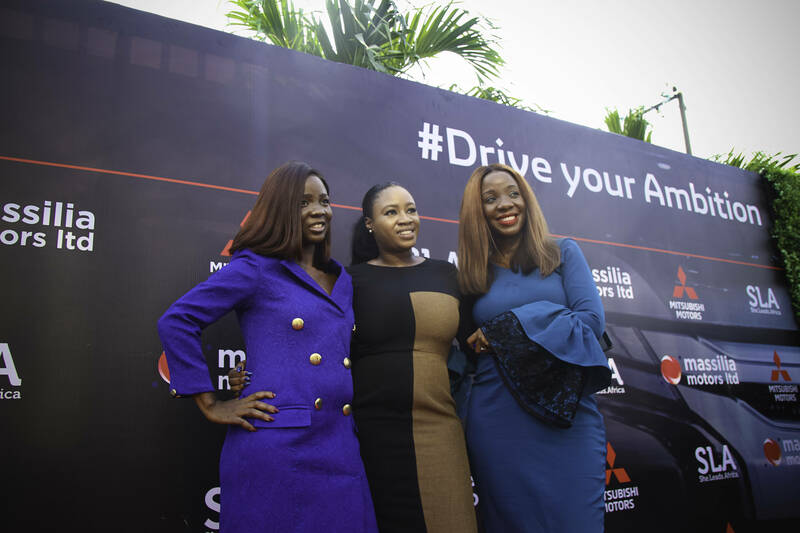 Speakers at the event were three senior-level female corporate executives including Amuche Okeke-Agba, a Partner in McKinsey & Company’s Lagos office who co-leads the Recovery & Transformation Services practice for McKinsey in West Africa. 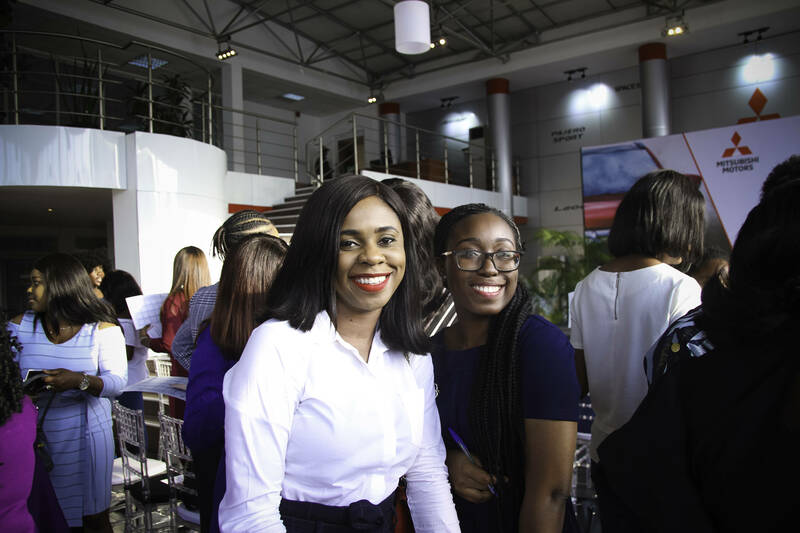 Ijeoma Agboti-Obatoyinbo, the Managing Director / CEO of FBNQuest Funds Ltd, and lastly, Ugochi Agoreyo, a Partner Development Senior Specialist for West Africa at SAP. 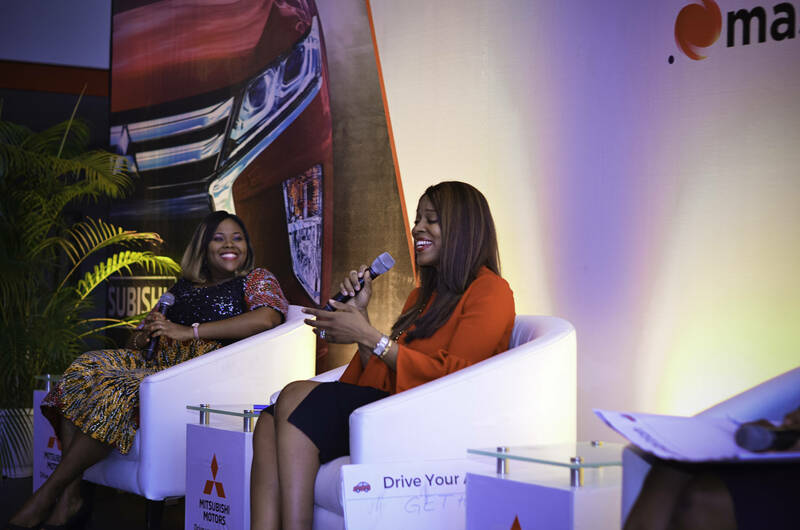 The panel was moderated by Abosede George-Ogan, Director, Strategy, Partnerships and Stakeholder Management at the Lagos State Employment Trust Fund. 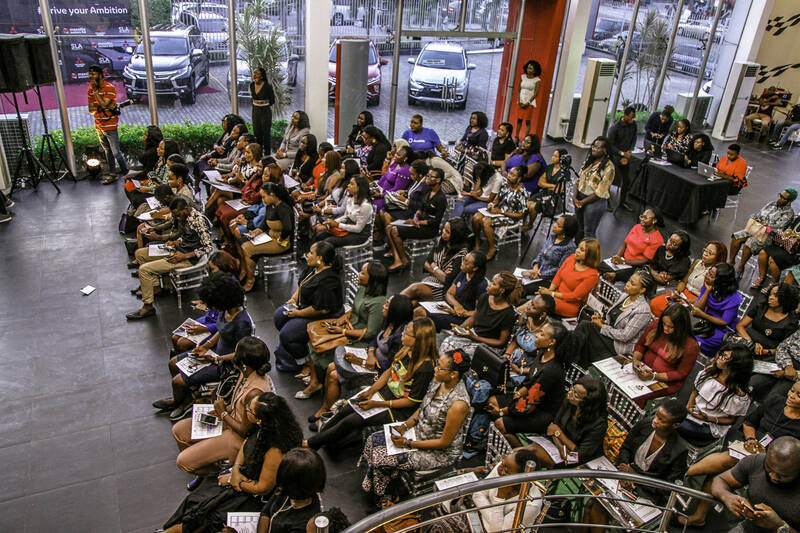 The women spoke of their experiences gained in the course of their careers, the challenges they have faced and the lessons learned from those challenges. Get Help: Always make sure you rely on your network of mentors and peers. Visibility is very important: Go the extra mile with your work, do the little extra that makes things better and get noticed for your good work! Don’t burn bridges: It’s important to strive for clean exits so you can keep increasing the network of people you have access to. 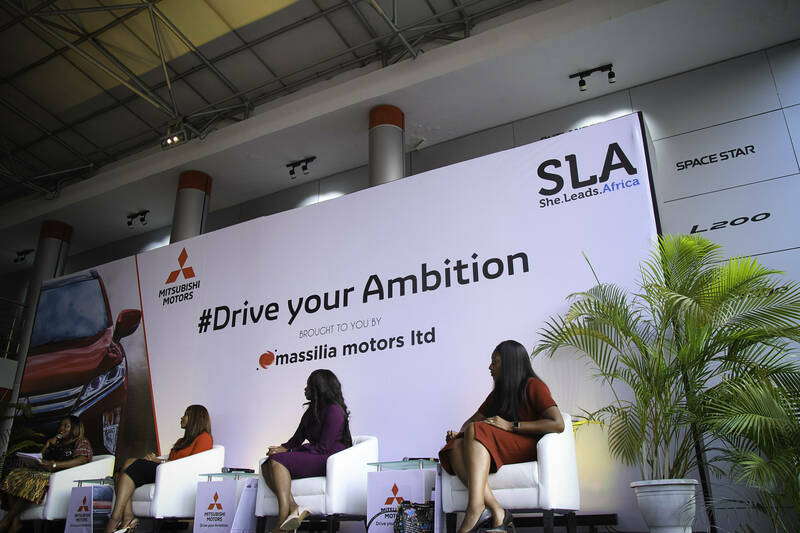 We hope that more women all across the country find success in their chosen career paths and continue to drive their ambition. 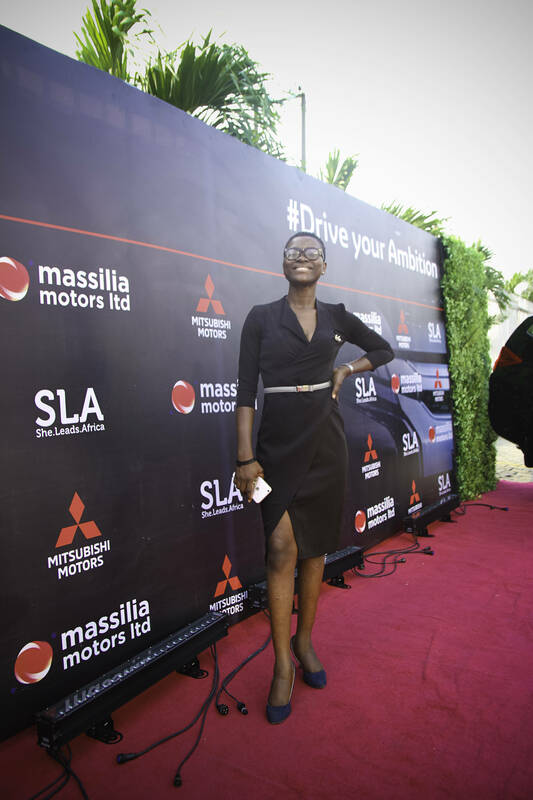 Thank you to our Media Partners, BellaNaija and Business Day for supporting this event. 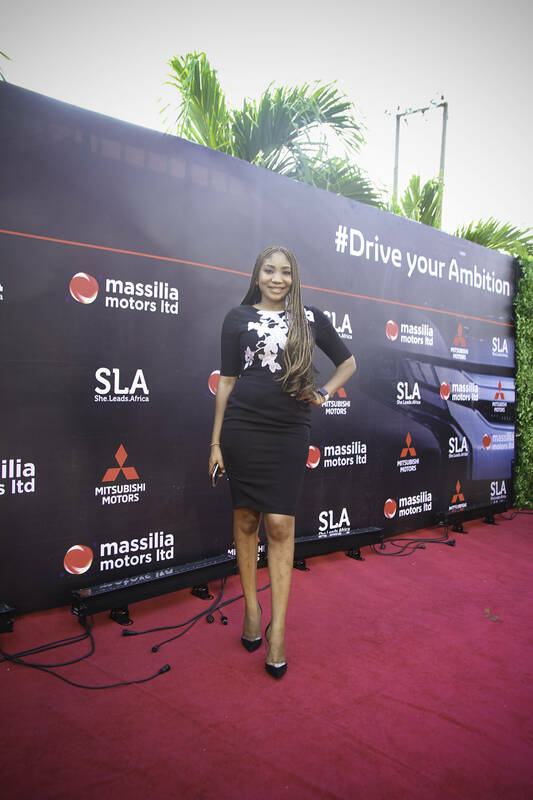 The post 3 Career Tips We Got From #DriveYourAmbition With Mitsubishi Motors x She Leads Africa appeared first on BellaNaija - Showcasing Africa to the world. Read today!.